The Rapport Basics For Business workshop is designed to engage, inspire and raise your level of communication to help you close more business, retain clients longer and increase staff loyalty. We all know that people do business with people they trust. Rapport is the main factor in building trust with anyone, and we will show you how to do it easily and with confidence. Rapport is essential in helping you build deeper, quality relationships in your business and personal life. We are looking forward to meeting you at the workshop. For over 20 years, Ryan has helped US businesses grow steadily and sustainably, working with individuals and business teams to maximize performance. 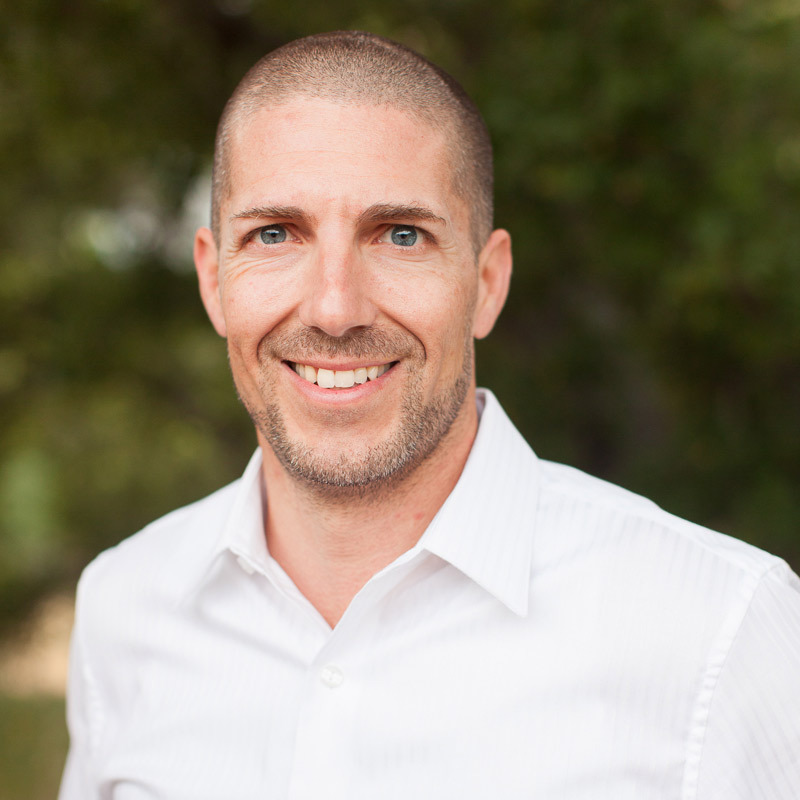 Where typical business coaches focus on systems and processes, Ryan focuses on the people, their needs, and unlocking the dormant potential they have. Starting in 1996, Regina was compelled to begin her career of coaching, leading seminars, training leaders and practicing transpersonal psychology methodologies. 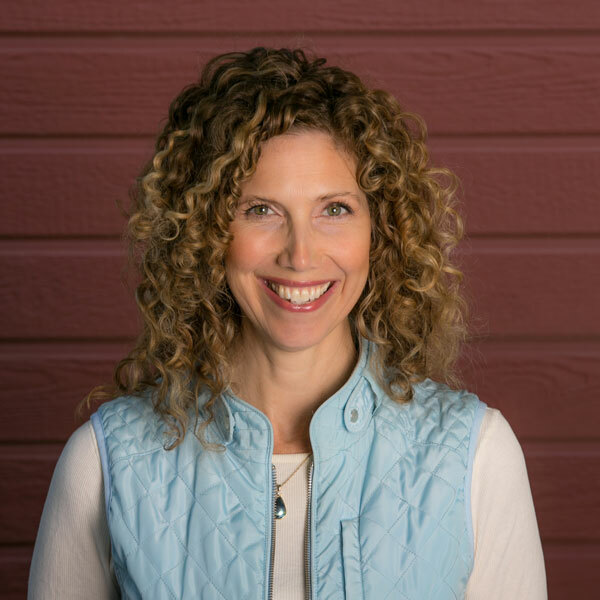 Having worked with 1000’s of clients over the last 22 years, she has been able to design and lead conscious change-work seminars and use her change management experience for impactful and lasting breakthroughs for her clients in their businesses, personal relationships and communities. She is astute at listening to the “unsaid’ commitment behind the complaint, issue or challenge to help her clients uncover their unconscious blocks that prevent them from having the experience in life they desire.